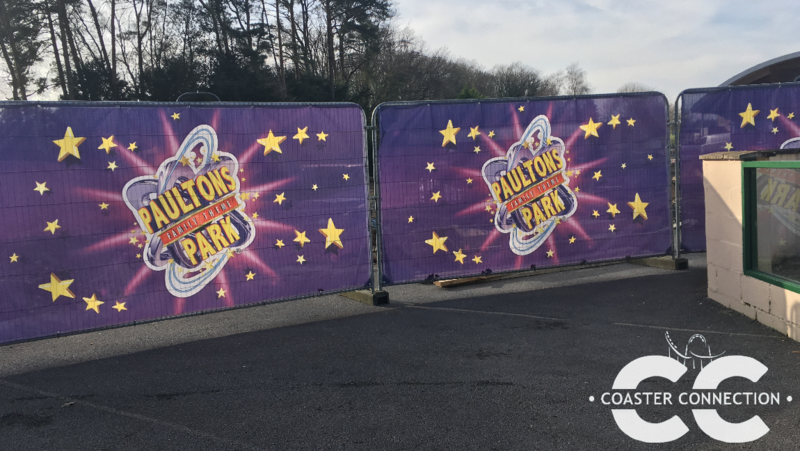 When we visited Paultons Park in February Half Term, we noticed an advert board adverting two new Peppa Pig rides opening for 2018! Within the billboard is says. Here is the billboard below. 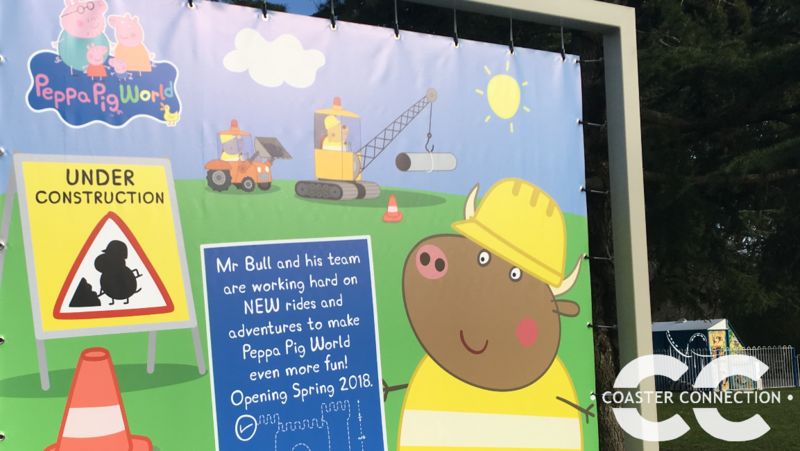 After discovering this billboard, we headed over to Peppa Pig World to check out the progress of the construction site. 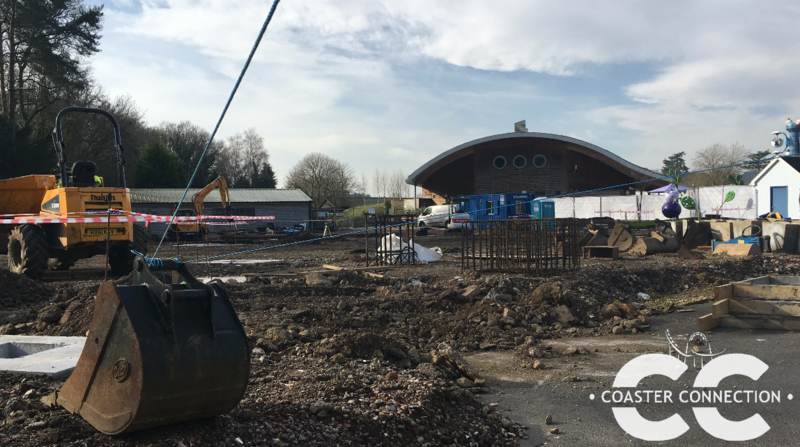 The two new rides will be located at the back of Peppa Pig World behind Grandpa Pig’s Boat Ride. 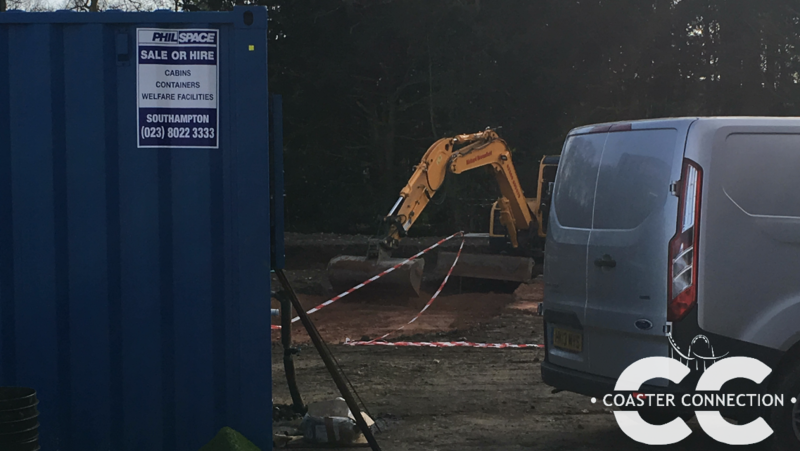 The land they are using to build these two rides is big, so the two attractions should be larger than the current rides at Peppa Pig World. 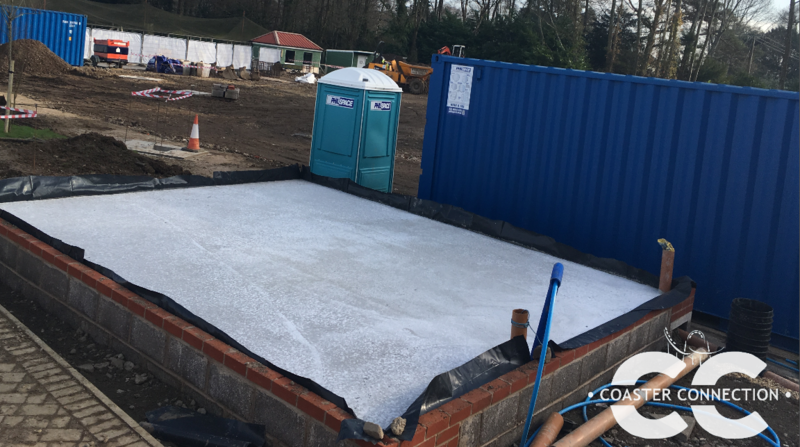 Here are photos of the Construction Site for the two new rides opening in 2018 at Paultons Park. 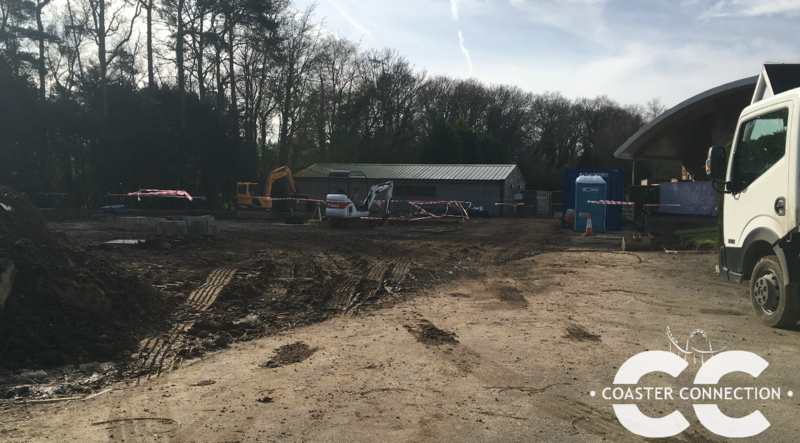 A video on our YouTube Channel will be up soon with a construction update video on the new rides.